One of the most anticipated games in development for the PlayStation 4, Uncharted 4: A Thief’s End has just received a release window and it is later than expected. 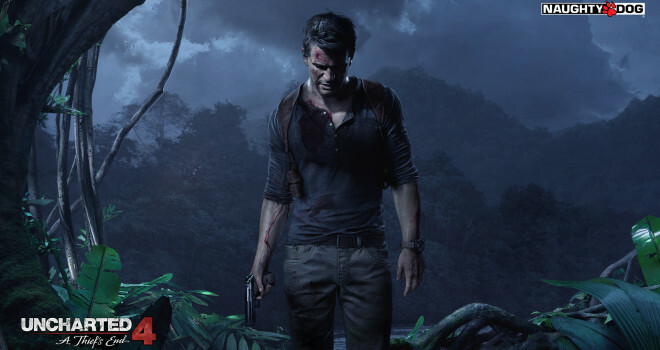 So Uncharted 4 will be releasing in the Spring of 2016. As Gabe Newell always says, it will be worth the wait!